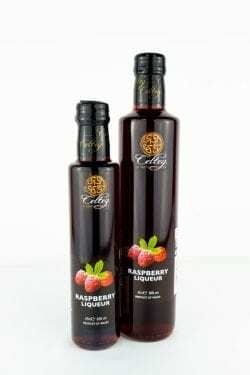 This blackberry liqueur has to be the most indulgent of all liqueurs, made with brandy and the finest blackberries. It is rich in flavour with a sumptuous sweet taste and dark colour, perfect for sharing (or not!) Serving suggestion… Delicious on its own, over ice or even drizzled over fresh fruit salad and cream. 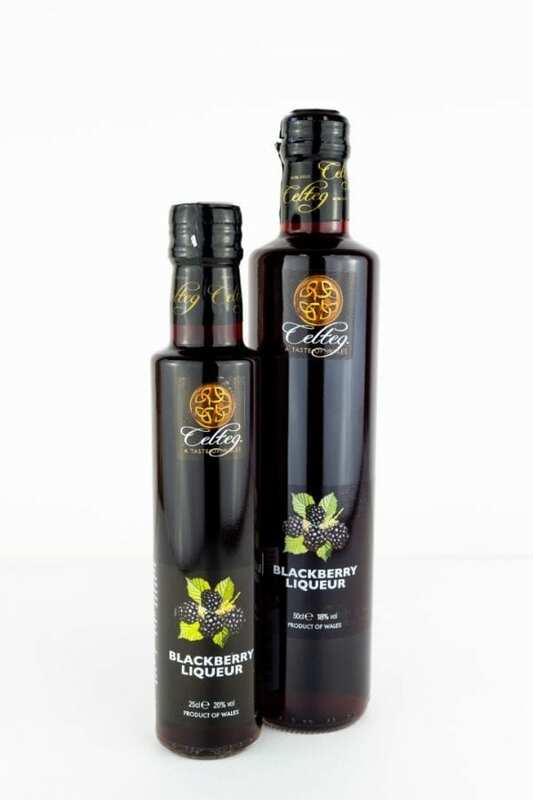 For a taste of pure opulence, mix with our Elderflower Sparkling Wine.